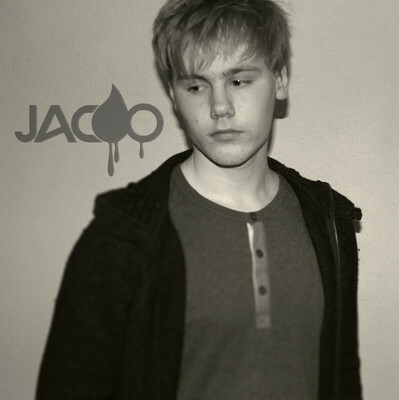 Only 18 years old and remixing the likes of Coldplay and releasing his own original music under the genre of chillstep, Norway-based Jacoo has certainly caught my attention with his huge online following and a sound that soothes but also energises with its driven beat. First discovered when searching for a remix of Coldplay’s latest track Midnight I’ve been hooked ever since and this week made him my international insight on my weekly Summit Radio show. Young with a lot of potential, it would be interesting to see his progression and if there are any future collaborations in the pipeline.